iDiski - Soccer Blog and Football News La Liga news Did you see Neyma's first touch against Roma? Did you see Neyma's first touch against Roma? Neymar's first touch against Roma was out of this world against Roma. 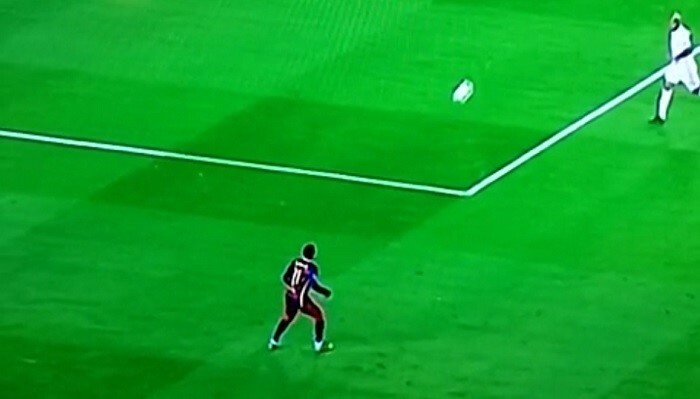 We have seen Neymar doing some unbelievable tricks with the ball and he just keeps amazing us in almost every game. This time Neymar pulled out this ridiculously cool first touch in the middle of the action against Roma in a Match that they won 6-1.